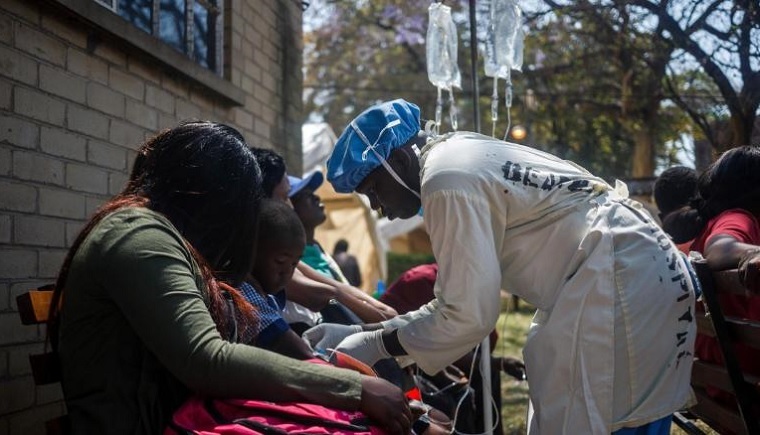 The cholera death toll in Zimbabwe has now risen to 45 according to the World health Organisation. WHO said an oral vaccine campaign targeting 450 000 people in the worst affected areas of Harare was to begin shortly. About 500 000 doses are expected to arrive in the country tomorrow. “A cumulative total of 6 428 suspected cases, 45 deaths, and 96 confirmed cases have been reported,” a report by WHO said. 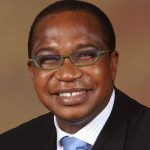 According to AFP almost all of the deaths have been in Harare, with one other in the eastern district of Makoni and another in the city of Masvingo. 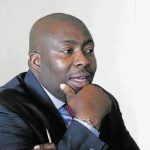 Harare City Council officials said the outbreak was now under control. The government said it is planning to raise $64 million to fight the epidemic. About 4 000 people died and at least 100 000 people fell ill in the worst cholera outbreak in Zimbabwe in 2008.